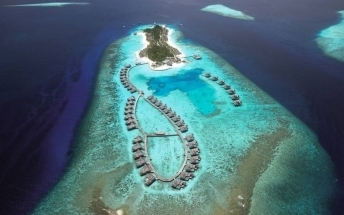 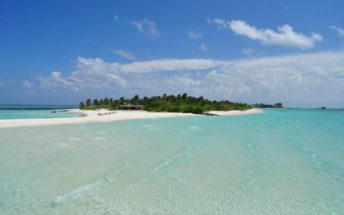 Adaaran Club Rannalhi built on an Island of 5 hectors of luscious green land, with a beautiful beach right around and a house reef that is home to exotic fish and coral. 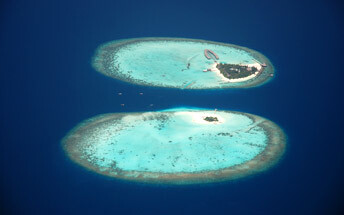 Between the house reef and the beach is a lagoon which is ideal for swimming and snorkeling. 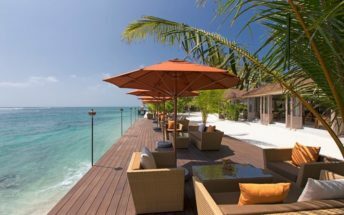 To experience this you must first pamper your senses at Club Rannalhi, where the ambience draws you to discover the rarest pleasures.